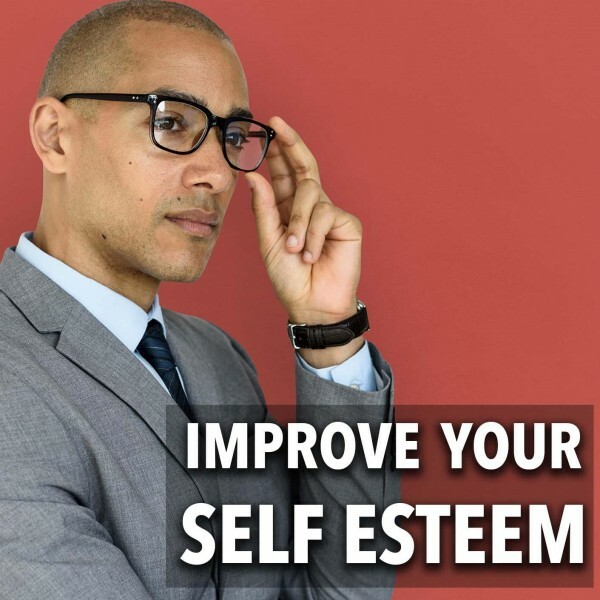 This hypnosis for low self-esteem can help you to improve your evaluation of your own worth. Your self-esteem can sometimes predict the chance you have of achieving success in different aspects of your life. It is, therefore, important to think highly of yourself and your ability to be contented and successful in both your professional and personal life. Do you sometimes feel that you are not able to accomplish new things? Do you find it impossible to move out of your comfort zone? When you start working on a new task, do you assume that you will reach the most negative result? This hypnosis to boost self-confidence can help you believe the best of yourself and achieve what you thought were only possible for other people. Your self-esteem is how you see yourself. This view of yourself is influenced by many different things like failures and successes of your past, things that people told you and the things that you tell yourself. Words you tell yourself every day has an immense impact on what your subjective reality is. If something seems unrealistic to you, it is unachievable. This self hypnosis downloads for confidence and success may help you to develop a can-do attitude. You may not always succeed in something the first time, but if you have a high self-esteem you will be able to see past initial failures and keep on trying until you manage to succeed. Successes that are born out of diligent hard work and perseverance can work wonders for your ability to believe in yourself. Being happy and having success with your relationships and professional life has more to do with your mindset and self-worth than it has with your knowledge, likeability or intelligence. A high self-esteem can help you to make all these things a reality, making it all the more achievable. As you begin to see yourself as a resilient human being, throwing in the towel may not be an option for you anymore. This mindset can cause other people to see you in the same light and treat you accordingly. This will serve as more affirmation to your subconscious mind that you capable of meeting challenges head-on. "I'm just amazed at the amount we are taught from your tracks and how deeply it influences you. You have taught me meditation techniques. You have taught me reprogramming techniques and the sky's the limit when you drop off bad programming. It is just a privilege to know you. The success at Business Growth Group has a lot to do with you." 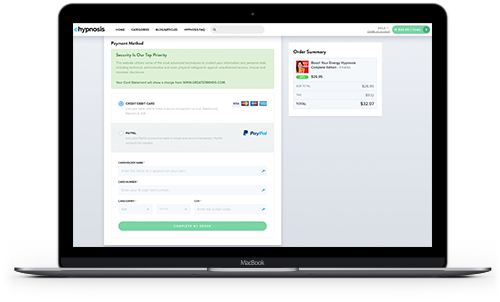 "I have purchased many of Steve's products over the years. They are all wonderful and professionally produced. I always look forward to what he has to offer next. I recommend you give them a try!" 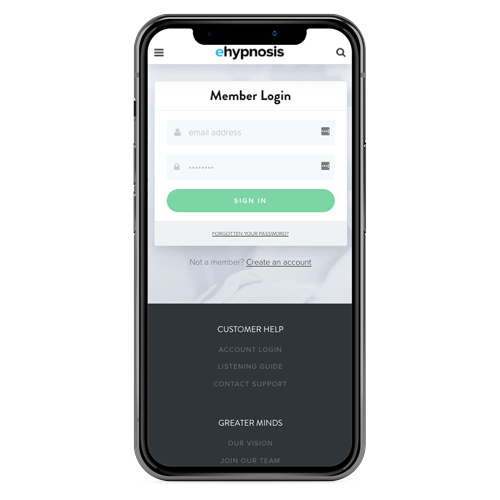 Do you want to ask us a question about hypnosis or find out more about the Improve Your Self Esteem Hypnosis program? Our customer happiness team answer all questions personally and promptly during our regular business hours. Your self-esteem is located in your mind where all of your automatic functions and subjective beliefs are - in your subconscious mind. Your subconscious mind is programmed by, amongst other things, repetition. When information is repeatedly absorbed by your conscious mind and inserted into your subconscious mind, this affects your behavioral patterns and thoughts. When you tell your subconscious mind is told that you are useless, this will automatically impact your behavior. You’ll be less inclined to take progressive action and you may even exhibit some forms of self-destructive behavior. When you undergo hypnosis, the conscious mind is ignored and the subconscious mind gets exposed in order to be open to new suggestions. These suggestions are positive affirmations and beliefs that are intended to replace any negative evaluations that you have of yourself. This reprograms the subconscious mind and influences your behavior automatically. These positive affirmations that are repeatedly being fed to your subjective belief system may put you in the state of mind of a person that has always been achieving professional and personal success. This may help you to stop questioning yourself and just do things because there is real chance that you may as well succeed. Building your self-esteem with hypnotherapy can be a very relaxing and rewarding experience. 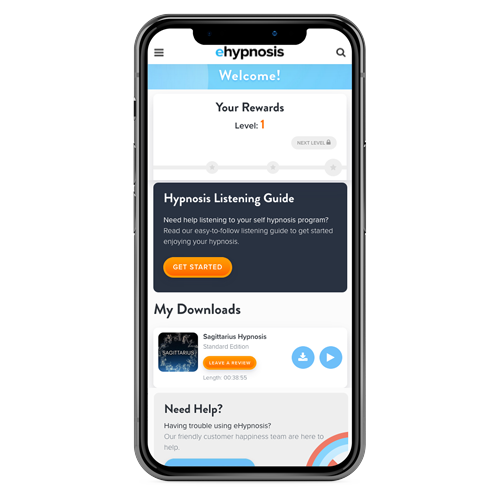 Hypnotherapy makes use of relaxation techniques as well as creative visualization to embed positive beliefs into your subconscious mind. 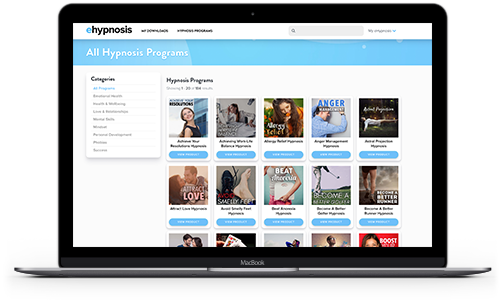 The hypnosis download for low self-confidence will guide you through the hypnotic process. All you have to do is to sit back, relax and listen to it. 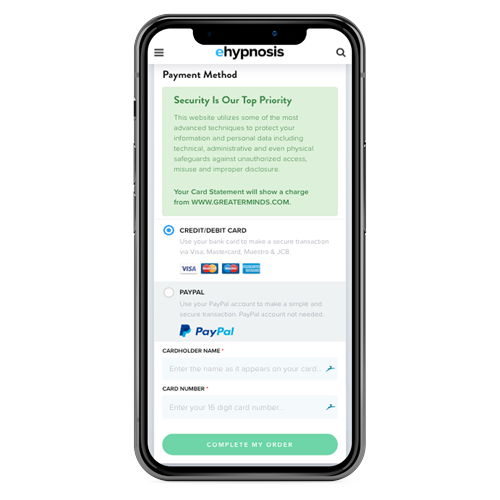 The hypnotherapy will help you to see yourself in your mind’s eye as a person that is competent and able to do anything that you set your mind to. When you start the hypnosis therapy, you may not be able to believe what you are visualizing. It may, therefore, be necessary to repeatedly undergo the hypnosis therapy until the person in your visualization becomes a reality. While you are undergoing hypnotherapy, try to believe that hypnosis can work for you. It may help to give you a vivid image of where you want to be and get you the faster. Listen to this self-hypnosis every day to develop your self-esteem and realize your true value and potential. Find a place where you are undisturbed and where you feel at home. 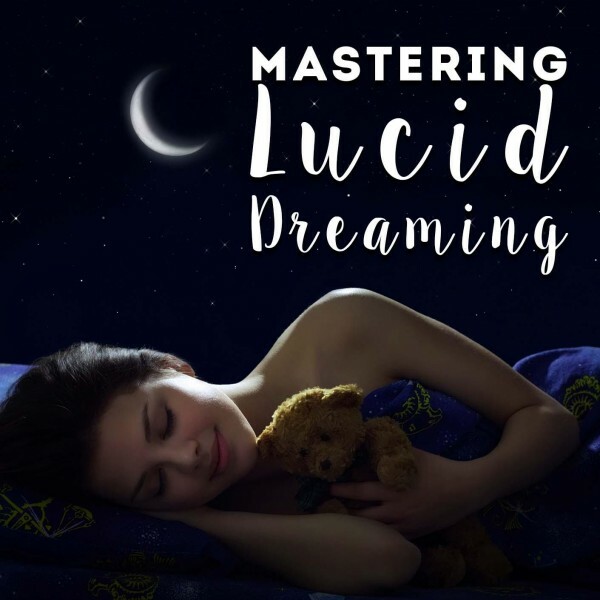 Enjoy the relaxation and comfort that this hypnosis may give you.